Hey everyone! 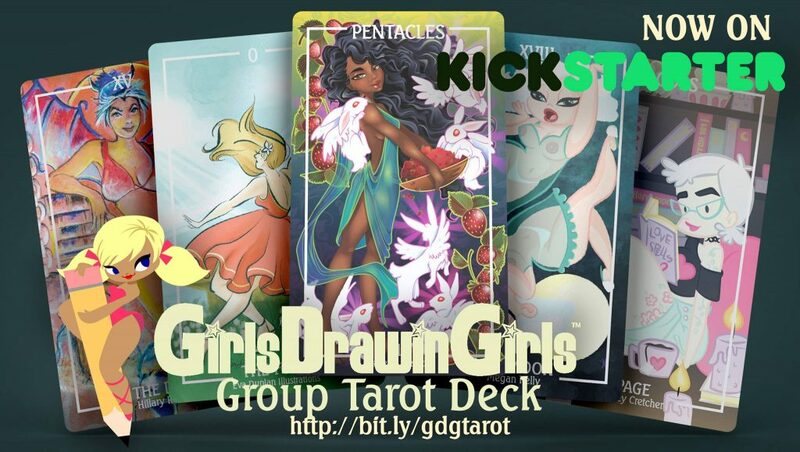 The group I’m in, Girls Drawin’ Girls, has a Kickstarter going on for a group tarot deck! It features 62 different artists (including yours truly) of varying styles. It’s sure to have something for everyone, even if you’re not a tarot card reader, it’ll be like 78 different little art prints! Currently, it’s made its goal in less than 48 hours, and well on its way to reaching several amazing stretch goals (with more in store!). 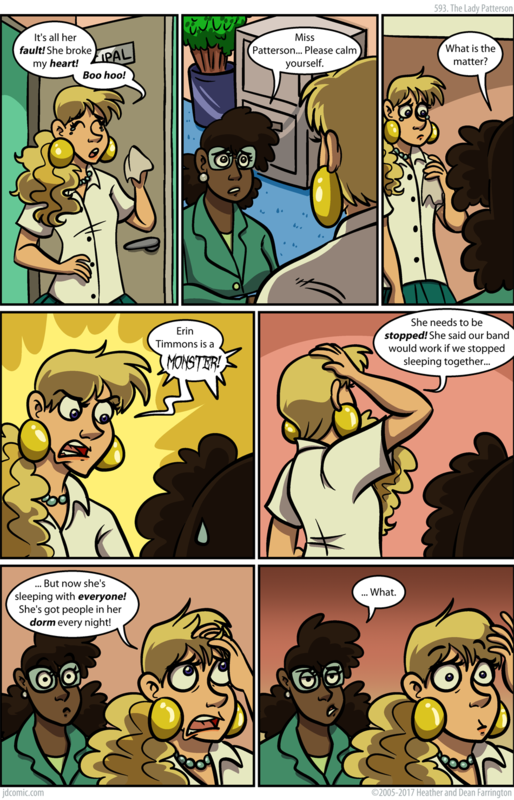 …aaaaaand here we go. Nice job, Patterson. Way to tip everyone off. … Okay. Someone has to explain to me how her mom didn’t knew Erin dated girls until Kyle spelled it out for her. Well, she’s not living at home at the moment, for one. Of course, but this sounds like something principal would tell parents of student. Just like principal at last school she attended did.